As a companion to our best selling infantry line, we are offering this artillery insignia to the most sophisticated living historian. 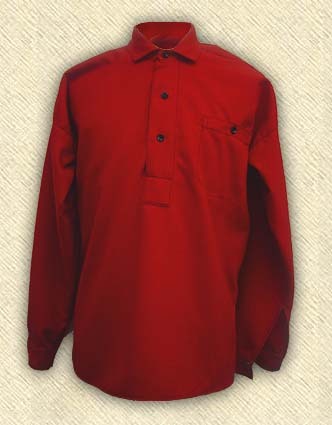 We deliberately chose to reproduce this as an option completely apart from the standard sutler row junk. I have never seen a reproduction of this earlier style of artillery insignia. 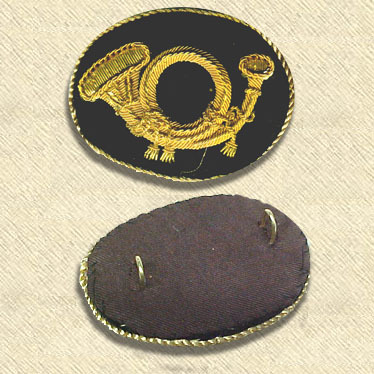 As with the infantry insignia, is backed with brown twilled cotton and produced with brass loops for easy mounting and removal. 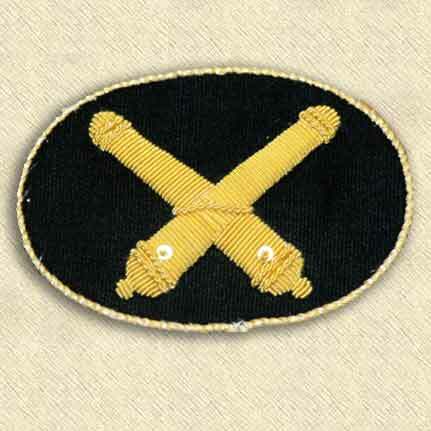 LIke the infantry officer's insignia, this feature is widely seen on surviving originals, but not reproduced until this point. 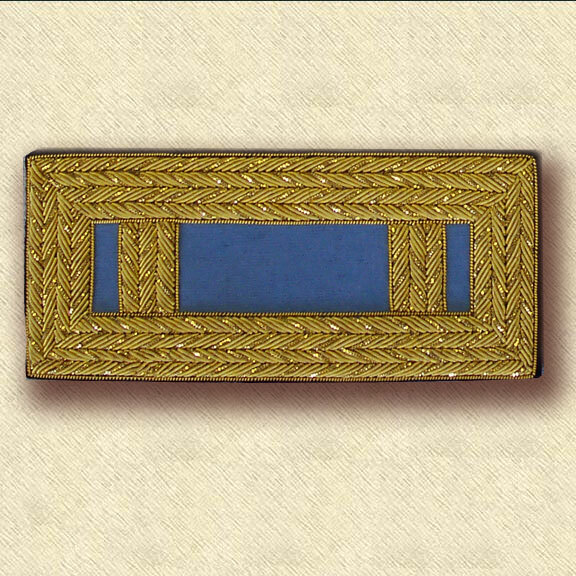 If you are serious about your impression, this is the insignia for you.